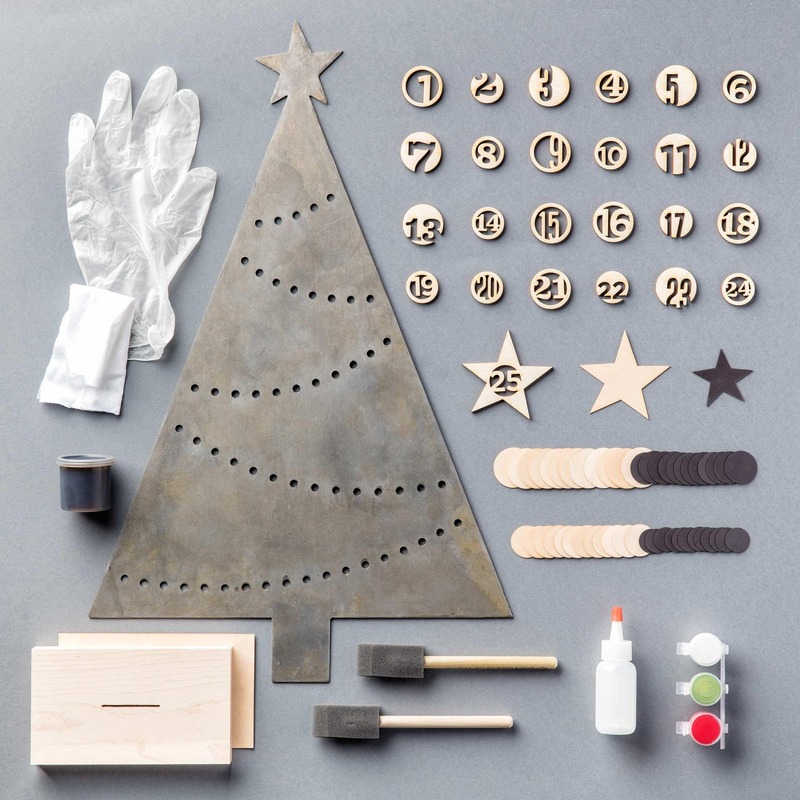 Each wood ornament is cut with a laser, then hand painted and attached to each magnet. 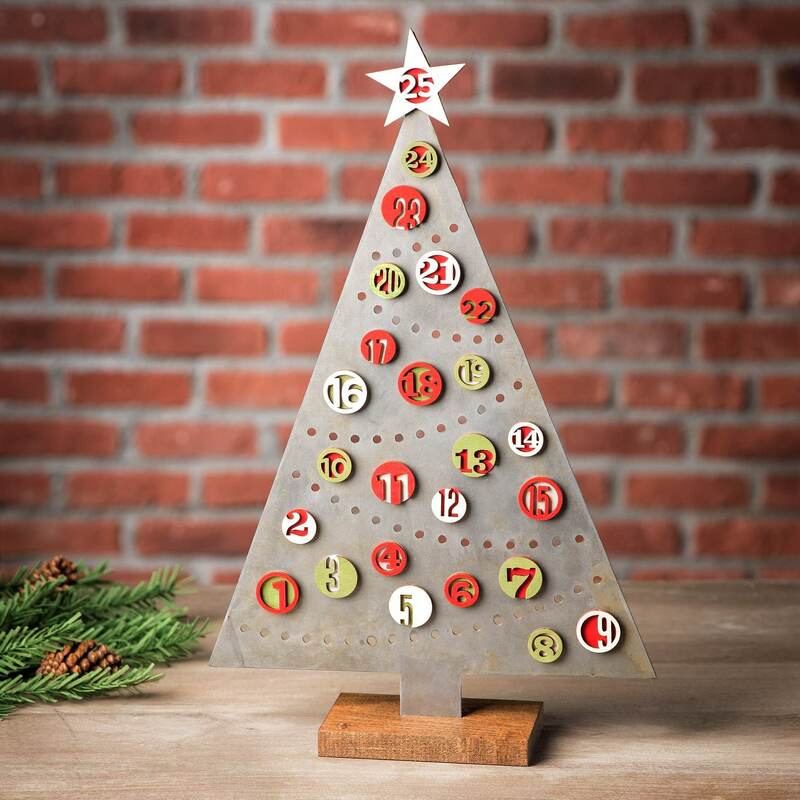 This Christmas Tree advent calendar can be purchased as a finished piece or as a do it yourself kit. If you purchase as a kit, the possibilities of color are endless! 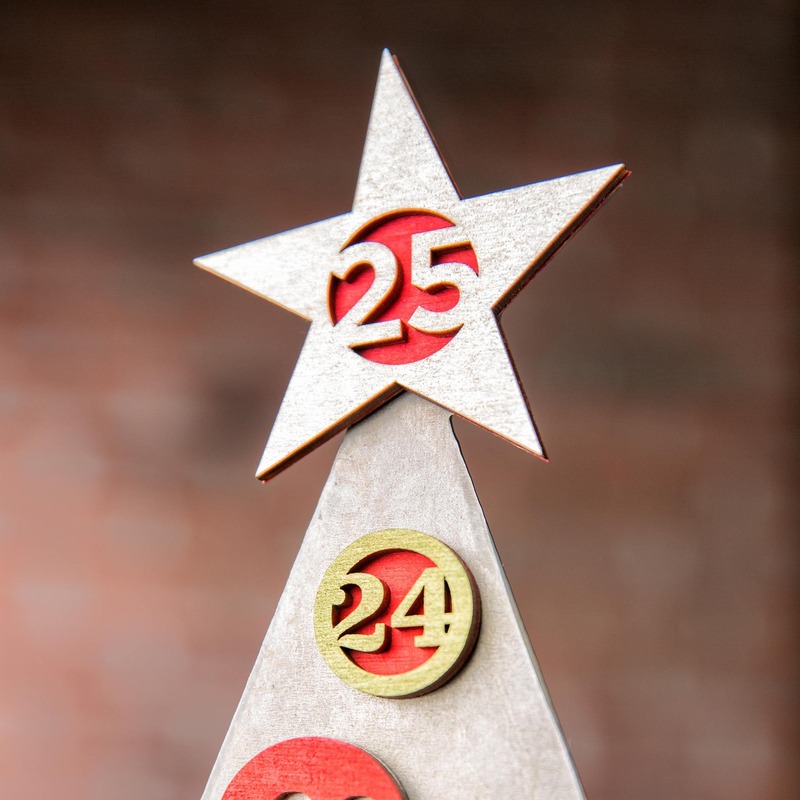 If purchased complete, the ornaments are currently painted with a traditional red, white, and green color scheme. 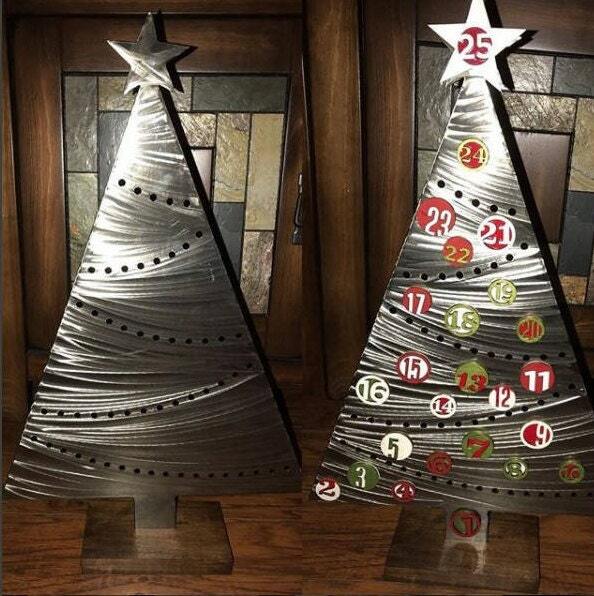 What's included with your Christmas Tree Advent Calendar? 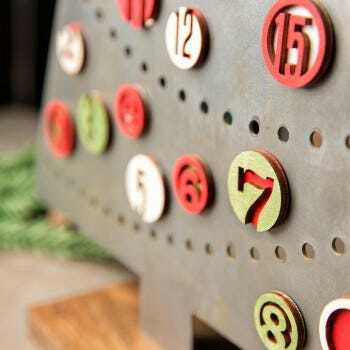 Please note: This advent calendar is not a toy and adult supervision should be used. 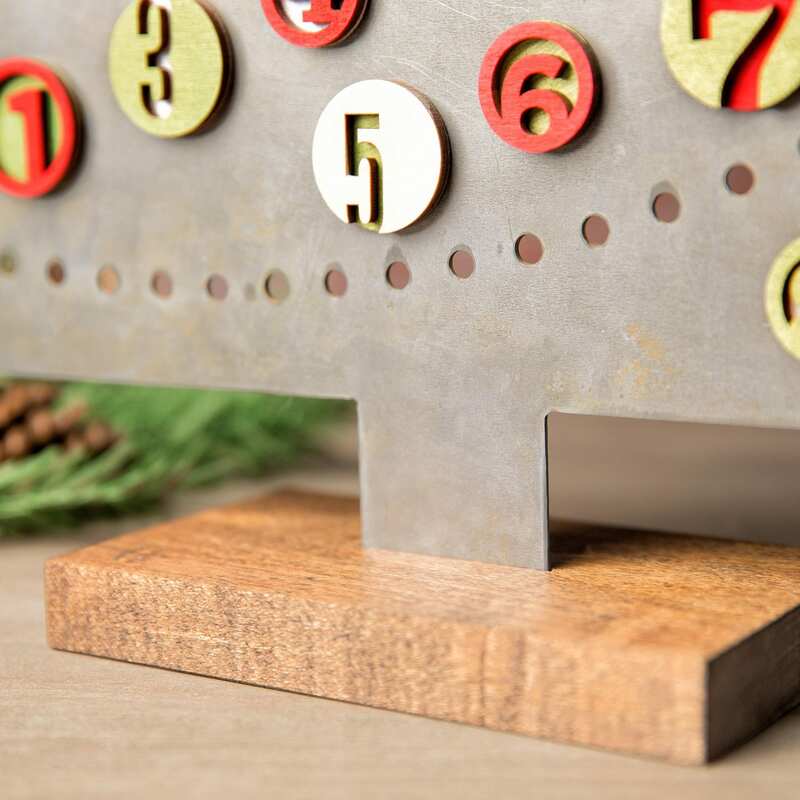 Thank you for checking out our unique item and visiting our shop.